The refined Steven 12 dress shoe will add a touch of sophistication to your weekend look. Full grain leather uppers with side cutouts for added breathability. 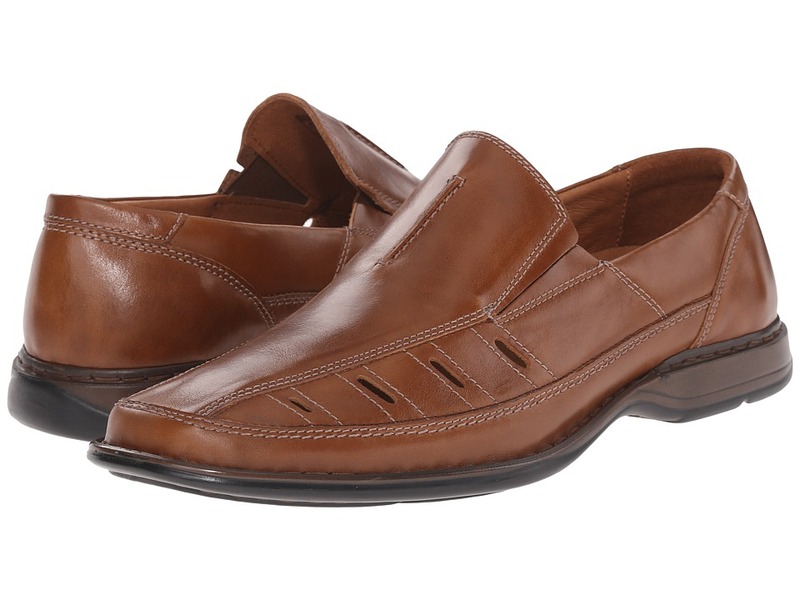 Slip-on shoe with side gore panels for added stretch. Smooth and breathable full leather linings. Cushioned, leather-lined footbed. Durable rubber outsole. Imported. Measurements: Weight: 11 oz Product measurements were taken using size 46 (US Men~s 12), width M. Please note that measurements may vary by size. Weight of footwear is based on a single item, not a pair. Elevate your chic everyday look in the Steven Hilda platform sneaker. Textile upper. Slip-on design. Round toe. Padded collar. Man-made lining. Lightly padded footbed. Synthetic sole. Imported. Measurements: Heel Height: 1 3 4 in Weight: 13 oz Platform Height: 1 1 4 in Product measurements were taken using size 8.5, width M. Please note that measurements may vary by size. Weight of footwear is based on a single item, not a pair. A modern classic. 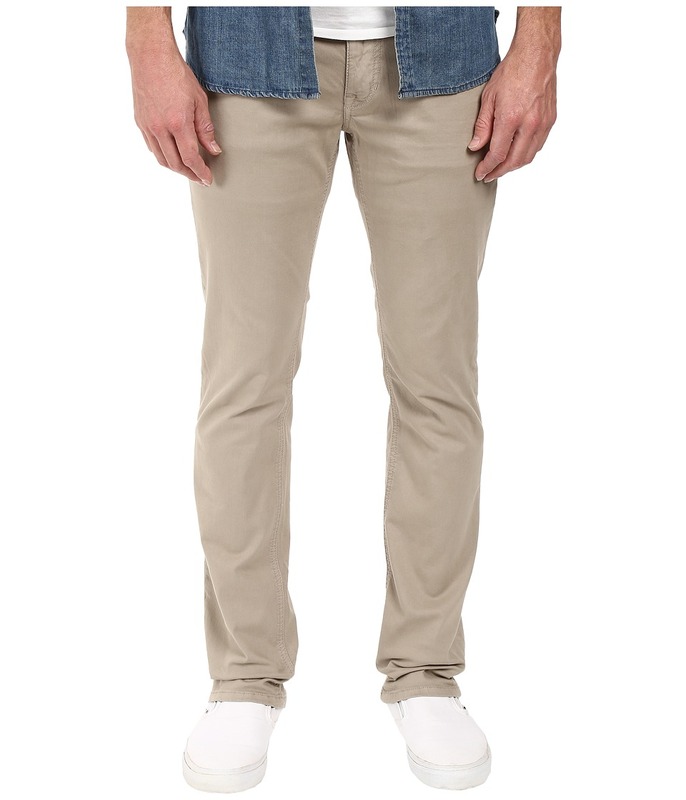 The Brixton twill pant fits straight from hip to ankle. Straight leg opening. High-quality 8.11 oz stretch cotton twill has an incredibly soft hand feel and 3D whiskers for dimension. Tonal topstitching. Five-pocket design with signature arc stitch at back. Belt loop waistband. Zipper fly and button closure. 98 percent cotton, 2 percent spandex. Machine wash cold, hang dry. Imported. Measurements: Inseam: 34 in Front Rise: 9 3 4 in Back Rise: 15 in Leg Opening: 16 in Product measurements were taken using size 32, inseam 34. Please note that measurements may vary by size. 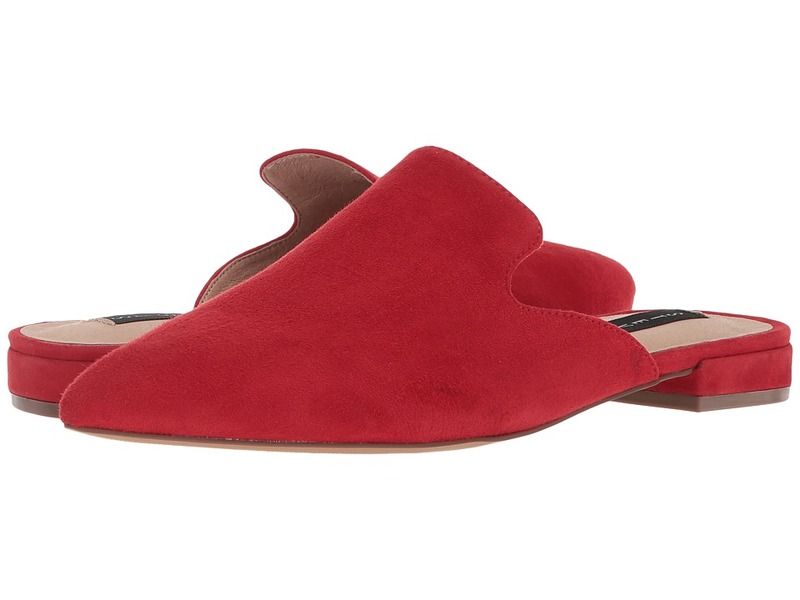 From desk to dinner, the Steven Valent Mule will perfect any modern look. Suede upper. 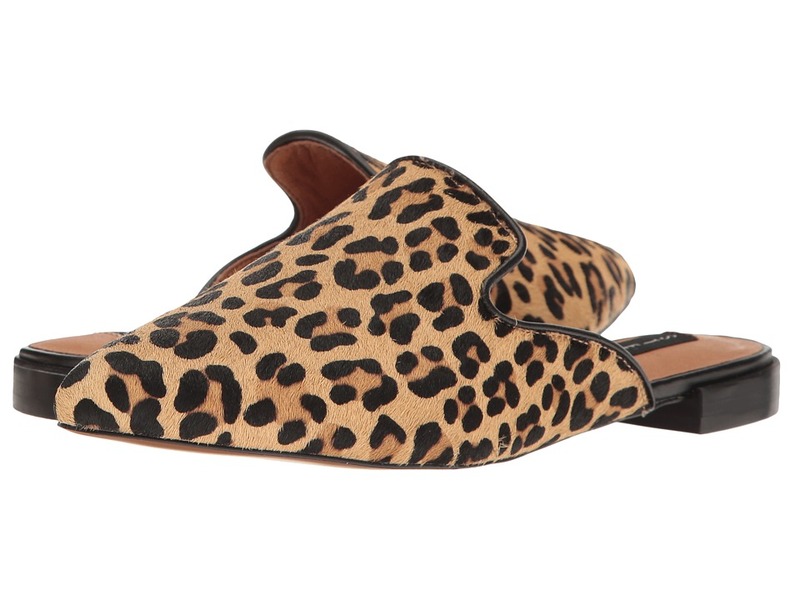 Slip-on design. Pointed-toe silhouette. Leather lining. Lightly padded footbed. Mini wrapped heel. Man-made outsole. Imported. Measurements: Heel Height: 3 4 in Weight: 7 oz Product measurements were taken using size 9, width M. Please note that measurements may vary by size. Weight of footwear is based on a single item, not a pair. From desk to dinner, the Steven Valent-L Mule will perfect any modern look. Patterned haircalf upper. Slip-on design. Pointed-toe silhouette. Leather lining. Lightly padded footbed. Mini stacked heel. Man-made outsole. Contains dyed real cow fur from China. Imported. Measurements: Heel Height: 3 4 in Weight: 7 oz Product measurements were taken using size 8.5, width M. Please note that measurements may vary by size. Weight of footwear is based on a single item, not a pair. 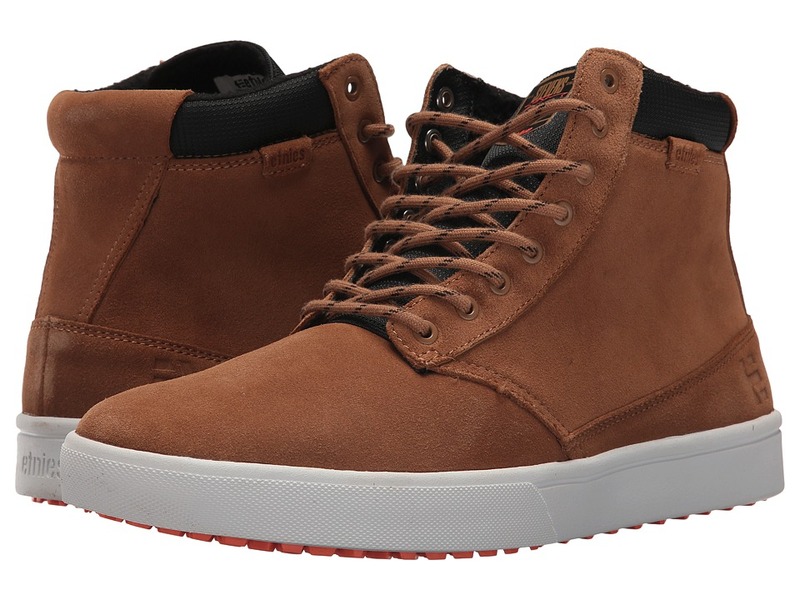 Combat those grueling elements of winter with the gnarly design of the etnies Jameson HTW shoe! Black/Grey/Yellow is a collaboration with 32 Snowboards and Jeremy Jones~ signature colorway. Brown/Black is a collaboration with 32 Snowboards and Scott Stevens~ signature colorway. High-top silhouette. Foam Lite 1 insole for all-day comfort. Gusseted tongue to keep your feet warm and dry. Insulated, quick dry liner for warmth. STI Repel weather proofing on leather protects against the elements. Cupsole outsole construction. Reverse geo-hex lug tread protrudes from outsole for traction on snow and ice. Imported. Measurements: Weight: 1 lb 3 oz Product measurements were taken using size 12, width D - Medium. Please note that measurements may vary by size. Weight of footwear is based on a single item, not a pair. 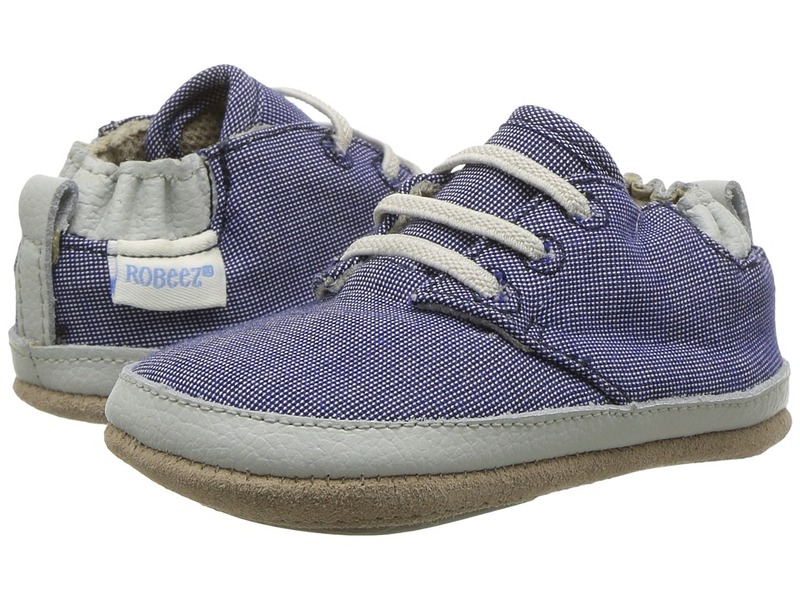 For Robeez Size Chart Perfect for pre-walkers and beginner walkers who want to look like their parents! Awarded the Seal of Acceptance from the American Podiatric Medical Association (APMA). Canvas uppers. Elastic lace-up closure. Elasticized backs provide easy on, stay on functionality. Breathable mesh lining. Cushioned foam insoles provide protection, comfort, and flexibility for healthy foot growth. Non-skid, split rubber outsole helps prevent your child from slipping. Spot clean with a mild detergent and damp cloth. Imported. Measurements: Weight: 2 oz Product measurements were taken using size 6-9 Months (US 3 Infant), width M. Please note that measurements may vary by size. Weight of footwear is based on a single item, not a pair. 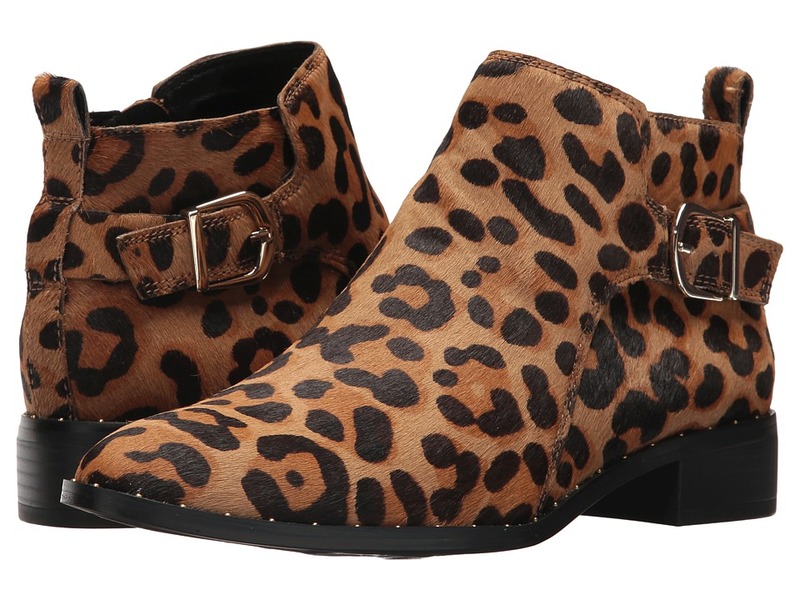 Step into sleek lines this season with the versatile Steven Johannah Bootie. Suede or leather upper depending on colorway. Side-zip closure. Almond-toe silhouette. Strap and ring detail with decorative zipper detailing. Man-made lining and insole. Cushion comfort footbed. Covered block heel. Man-made outsole. Imported. Measurements: Heel Height: 2 3 4 in Weight: 14 oz Circumference: 10 1 2 in Shaft: 7 in Product measurements were taken using size 7.5, width M. Please note that measurements may vary by size. Weight of footwear is based on a single item, not a pair. Unleash your wild side! Step into sleek lines this season with the versatile Steven Clio-L Bootie. Calf hair upper with studded midsole detailing. Side-zip closure with rear-pull loop. Almond-toe silhouette. Strap and buckle detail. Man-made lining and insole. Non-removable cushion comfort footbed. Stacked block heel. Synthetic outsole. This product is made with real calf hair that has been artificially dyed and treated. Fur origin: Burma. Imported. Measurements: Heel Height: 1 in Weight: 12 oz Shaft: 4 1 2 in Platform Height: 1 4 in Product measurements were taken using size 7.5, width M. Please note that measurements may vary by size. Weight of footwear is based on a single item, not a pair.